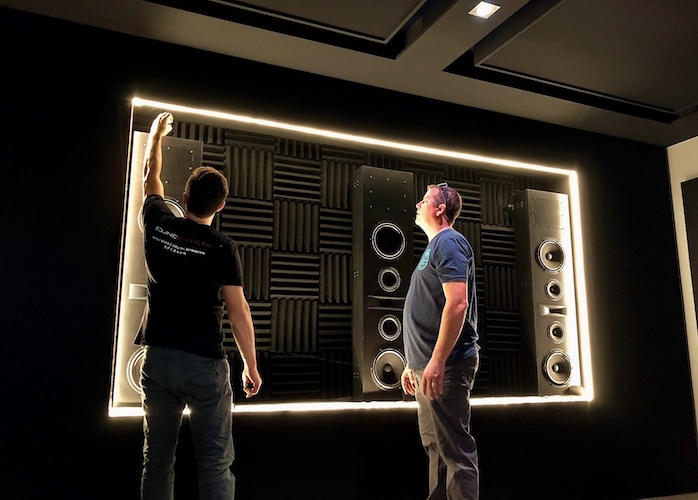 Wesley Palmer, owner of Sound Effects, in Mesa, AZ (founded in 2006) decided to renovate his smart home/commercial technology showroom and by May, 2018 they were ready to host a festive open house. The new facility boasted many exciting features, including lighting, whole-house audio/video distribution, climate control, energy and power management, networking, phone, security components, window treatment, and landscape audio. 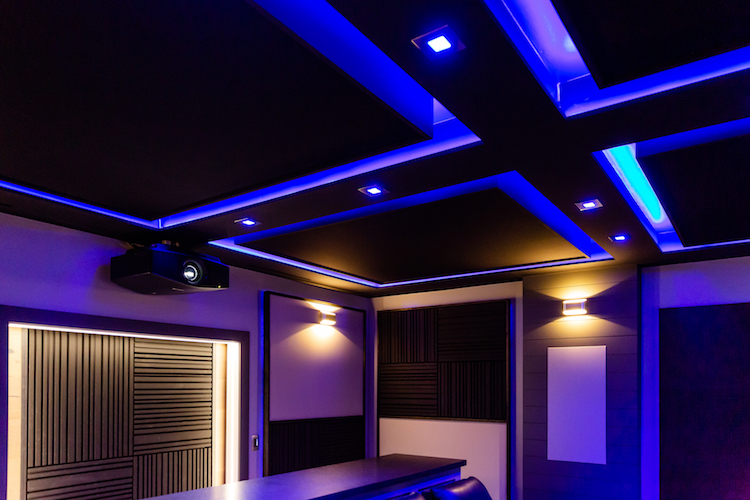 The renovated Sound Effects location was also an early adopter into Control4’s Certified Showroom campaign, a resource for interior designers, builders, and architects enabling them to work with their customers alongside a professional installer. 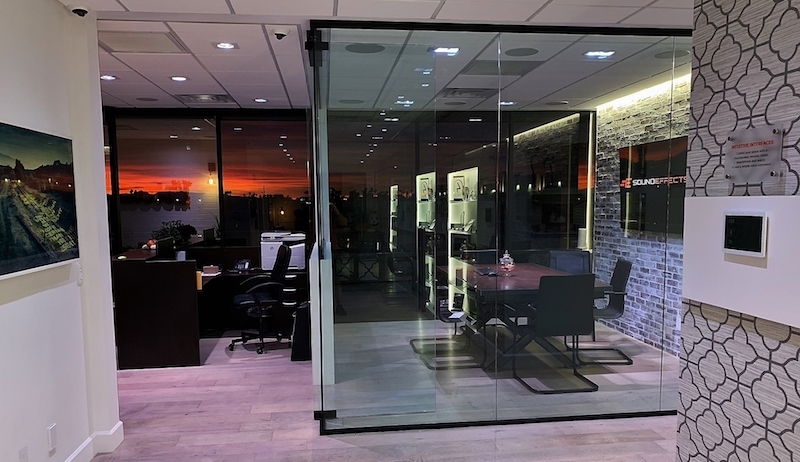 The sunset glows behind the beautifully renovated Sound Effects showroom. The concept was implemented to help homeowners determine how they can personalize a Control4 system to match their day-to-day lifestyle. 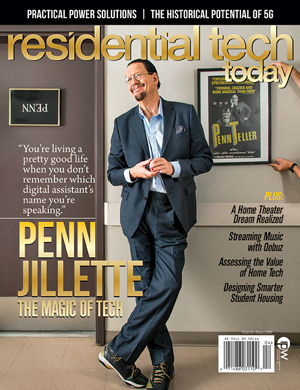 But Palmer’s company mission and primary pitch to clients is that his smart home systems are easy to use; he and his team make interacting with the technology simple. Palmer noted that the use of the Sound Effects logo has been purposely minimized throughout the showroom. 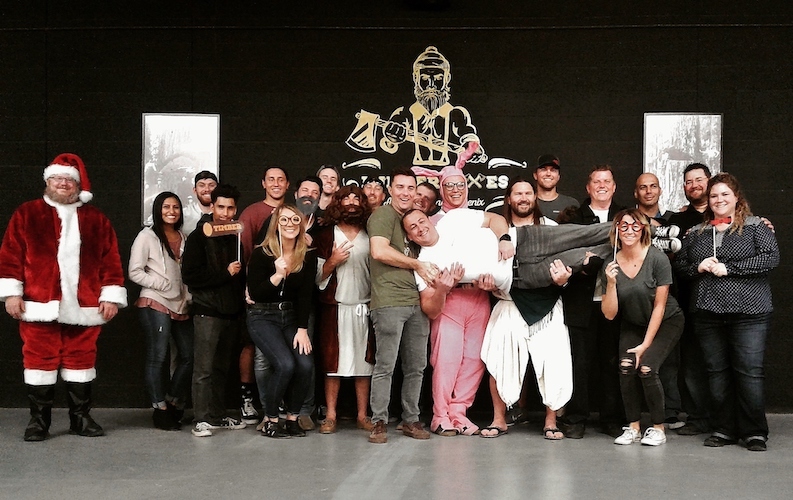 “Everything we do is about the client, and thus we keep our brand presence low key,” he explained. 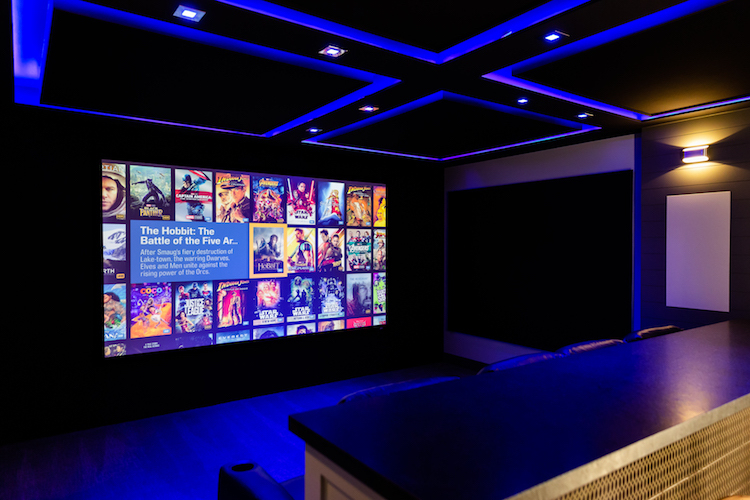 Palmer wanted the newly renovated Sound Effects showroom to be able to excite his clients about the home cinema experience. Every aspect of the new theater was carefully planned, featuring a laser projector and a 135-inch ISF certified screen. For speakers, Palmer chose a Triad Platinum system, including 18-inch subwoofers. In order to achieve the ultimate surround experience and effortless, detailed performance from the L/C/R and surround speakers in the theater, Palmer chose an AudioControl Maestro M9 preamp/processor along with a Savoy G3 7-channel amplifier and a Pantages G3 5-channel amplifier driving a system set up for immersive format playback such as Dolby Atmos. Final calibration of the cinema was managed by Triad. The front stage LCR loudspeaker system in the Sound Effects theater. The AudioControl Maestro M9 4K 7.1.4 preamp/processor offers IMAX Enhanced capability, enabling consumers to experience the IMAX signature sound mix, delivered by DTS, with the power and grace of AudioControl’s line of home cinema products. The M9 supports Dolby Atmos and DTS:XTM surround formats, and features Dirac Live room correction technology to perfectly match the acoustics of any space. The M9 also delivers the latest high-resolution formats, including 4K Ultra HD (HDMI 2.0a / HDCP 2.2) with Dolby Vision and HDR playback support. Behind the contemporary design of the Maestro M9 is a dynamic A/V processor featuring discrete Burr Brown DACs and premium-level video processing and upscaling. This processor was engineered to deliver unmatched cinematic excitement in any room, complementing today’s movie soundtracks as the artist or director intended. The Savoy G3 7-channel amplifier and Pantages G3 5-channel amplifier leverage AudioControl’s efficient Class H design, delivering more than 200 watts per channel into 8 ohms, giving the Sound Effects theater more than 2500 watts of total audio output (subwoofers not included). AudioControl’s Class-H design topology provides increased efficiency and bullet-proof reliability while reducing heat and unnecessary power dissipation. Both amplifiers incorporate the company’s LightDrive anti-clipping protection circuit, which shields speakers from potential distortion that could occur during extreme transients. 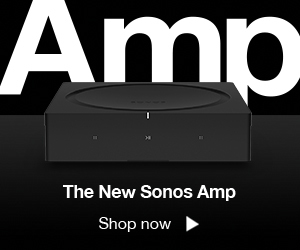 AudioControl cinema amplifiers feature balanced XLR and unbalanced RCA inputs, remote power control triggers and audiophile-grade, five-way binding posts to ensure optimized connectivity. Palmer has the capability to demonstrate whole-house entertainment and distributed audio for commercial clients within the facility. The various architectural speakers deployed throughout the showroom are also powered by AudioControl, featuring an Architect P2680 16-channel amplifier that delivers 200 Watts/4 Ohms and 100 Watts/8 Ohms and enables integrators to fine tune each zone via a front-panel-operated 5-band EQ for each channel. AudioControl distributed audio solutions are designed to provide serious power, letting any architectural speaker perform at its absolute best. The P2680 also features the LightDrive protection circuit, enabling users to crank up the volume and never worry about damaging speakers. The Sound Effects entertainment system also features two AudioControl Bijou 600 zone amplifiers, a high-performance, compact amplifier/DAC that can work as a flexible solution for many applications such as sound bars, gaming or for dramatically improving the performance of a multi-room streaming system. The Bijou 600 delivers 200 watts/4 ohms and 100 watts/8 ohms, can be bridged to provide 400 watts (stable down to 3.6 Ohms) into a single mono channel and includes myriad useful features, such as switchable inputs (including analog, digital COAX, digital optical), combined with variable volume control circuitry controllable via discrete IR or discrete RS232 commands. 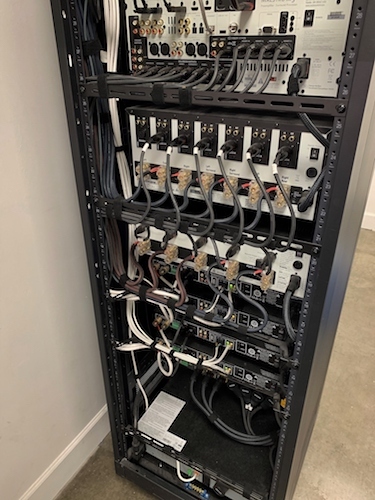 Palmer is thrilled with how the Sound Effects showroom is received by clients, and even has the back of his equipment racks exposed so that he can show off the quality of his team’s workmanship.